5 comments to Who hell they? 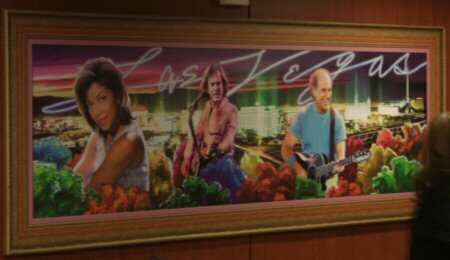 picture 2 persons 2 and 3 are Neil Diamond and Jimmy Buffett. Note sure who person 1 is. The one on the far right is clearly Jimmy Buffett. Makes sense too, there’s a Margaritaville Cafe at the Flamingo. Also realised Neil Diamond has the tenuous connection of the tribute show at Riviera.